Heading of on another adventure. Beach for christmas and then the mountains for new year. 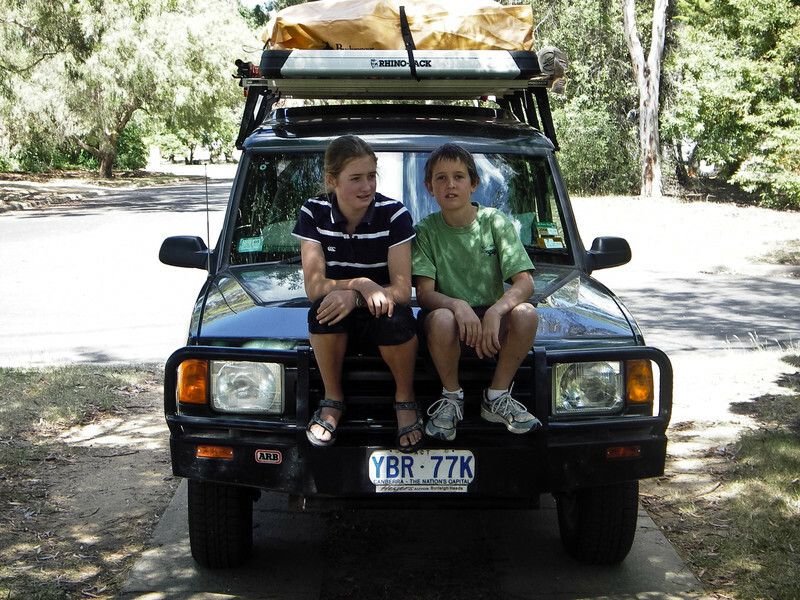 This trip became known in the family as the Upper Murray Trip.